The construction of public swimming pools belongs to the most relevant indicators of smart and forward-looking infrastructure investment strategies. To be able to cope with the challenge of building a public swimming pool is a proof of perfectionism. The quality of the newly built pools, their design, smoothly running project and efficient maintenance make Histi a reliable and trustworthy partner. To watch the competitions being held in our swimming pools always fills us with enormous pride. Histi employees visit the swimming pools we built with families. This makes us confident that our pools offer an amusing and safe environment for all generations of swimmers. 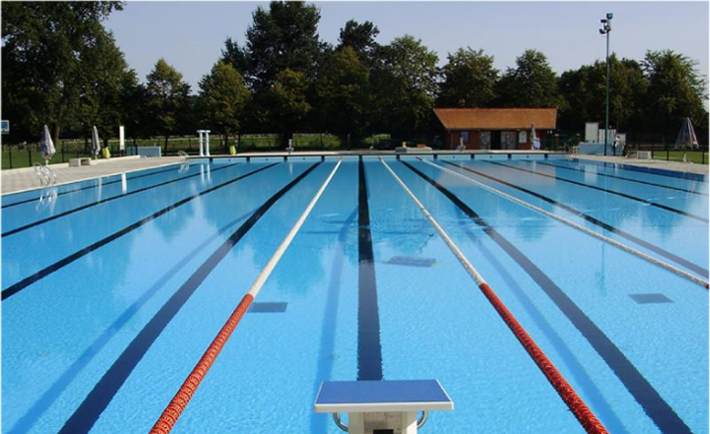 We are happy to answer any questions regarding the construction of public swimming pools. Our past projects prove that our work is precise, time-efficient and supported with latest technologies.